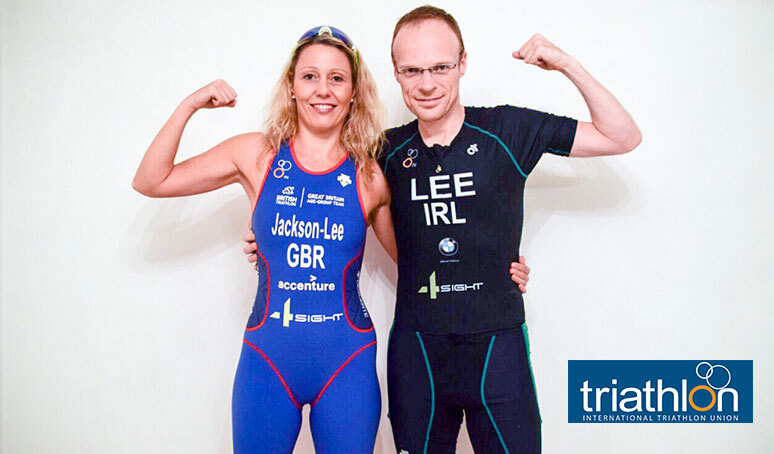 4Sight Communications are delighted to be sponsoring Team GB Triathlete Faith Jackson-Lee and Team Ireland Triathlete Paul Lee at this year’s ETU Multisport European Championships in Ibiza, Spain. Faith is representing team GB in ETU Aquathlon European Championships which takes place on Wednesday 24th October 2018. This is a 1km sea swim followed by a 5km run. Paul is representing Team Ireland in ETU Middle Distance European Championships on 27th of October 2018. Paul will be doing a 1.9k swim, 90k bike and 21.1k run. Both, Faith and Paul have been competing in triathlons since 2014. They were selected to represent National Teams based on the excellent times they achieved during triathlon races last year. The team at 4Sight wishes them best of luck! We are certain they will achieve great results!